Doing something is always better than doing nothing even when you’re aren’t as motivated as you’d like to be. No matter how brilliant you are, every single action you take is simply not going to yield massive results. 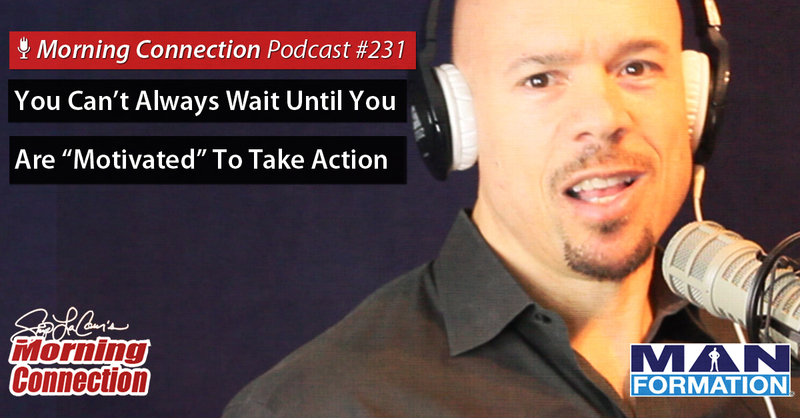 So, you might as well take immediate and consistent action now and make the necessary adjustments as you go.